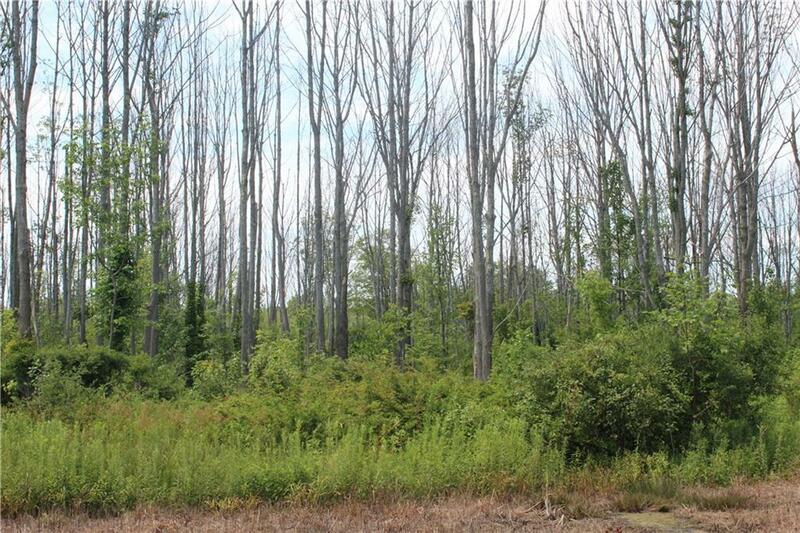 Approximately 54.6 acres of wooded land with road frontage along Route 76. This is a great hunting and recreation area or potential home site. Ripley school district (7-12 students attend Chautauqua Lake Central).